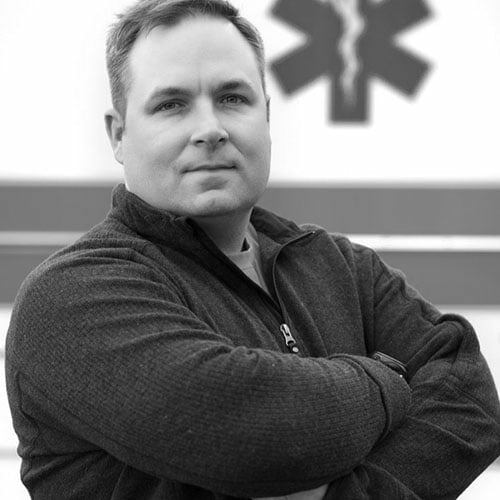 Dan Batsie is the Chief of Emergency Medical Services for the Vermont Department of Health. He has been a paramedic in New York, Maine and now Vermont for more than 28 years. 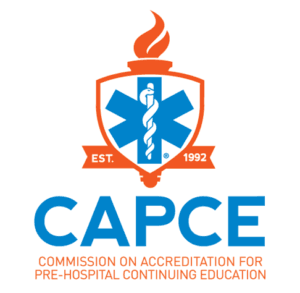 Prior to working in Vermont, he was a regional education coordinator for the State of Maine and administered the paramedic programs for Eastern Maine and Kennebec Valley Community Colleges.